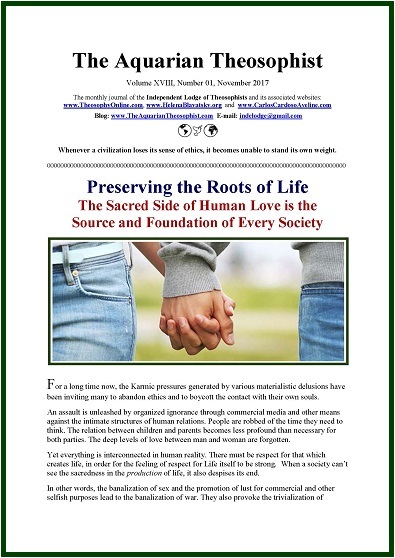 On pages one and two we have the article “Preserving the Roots of Life”, whose subtitle clarifies: “The Sacred Side of Human Love is the Source and Foundation of Every Society”. 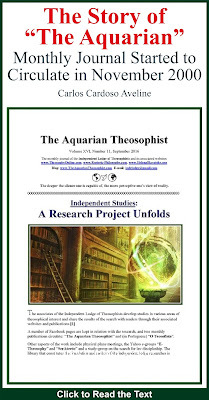 Pages 3-4 present the article by Helena Blavatsky which we entitled “The Ecology of Human Consciousness”: a unique fragment from “Isis Unveiled” examining the influence of the environment over mental and spiritual life. The first paragraphs of Max Picard’s inspiring book “The World of Silence” are on pages 5-7. * The Secret to Self-Enlightenment: becoming a Helpful Lamp. The 15-pp. 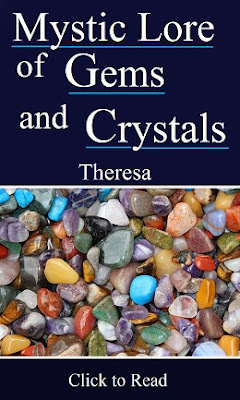 edition includes the List of New Texts in our associated websites.